Today I’m excited to finally introduce Crowd Forge Studio’s upcoming premier product, Metro Morph. Metro Morph is a revolutionary modular terrain-building system that can be used with a whole bunch of 28–32 mm tabletop games. 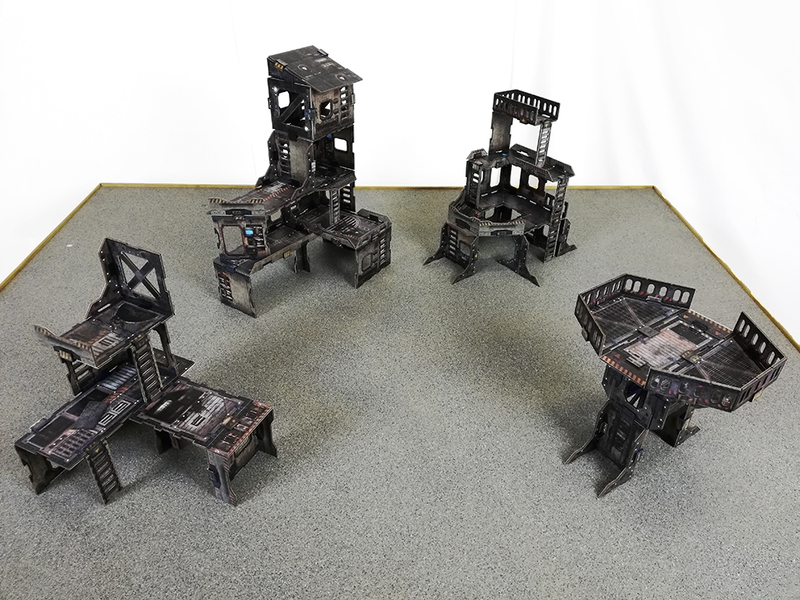 The project was conceived when I asked myself, “How can I fill a gaming table with varied, awesome-looking terrain, without spending loads of time and money?” A year later, after much trial and exploration, the Metro Morph system was born. The system consists of sturdy panels that can represent the floors, walls, roofs, and any other imaginable parts of a building, all able to be connected to one another with unobtrusive plastic clips. Each panel is brought to life by highly detailed, full-colour art, which evokes an atmospheric setting and provides the perfect backdrop for a fun and memorable game. One of the greatest advantages of the Metro Morph system is that no gluing or painting is required. You can simply decide how you want to structure the terrain, slot the panels together in a matter of minutes, and then start your game! As the project reaches its final stages, I’ll delve into how Metro Morph works on the table, and reveal some cool developments that are currently underway to further develop the system. 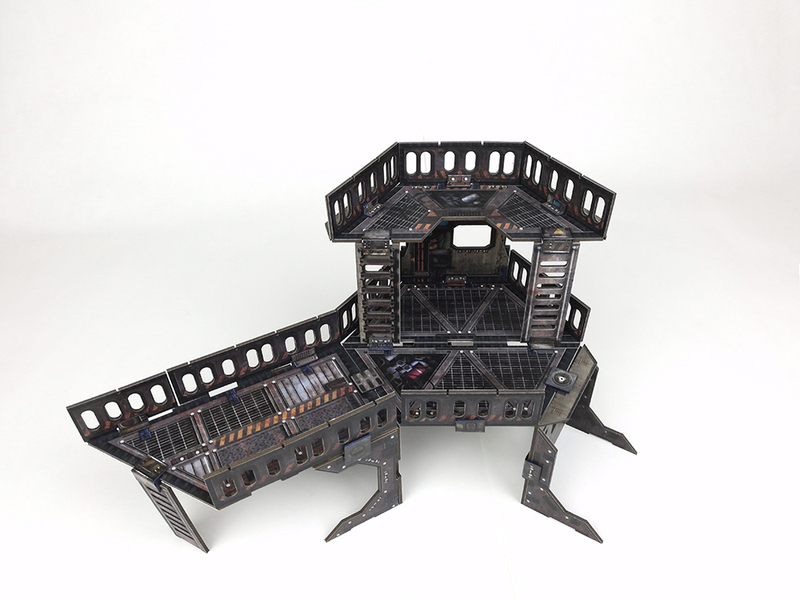 Posted in Metro Morph and tagged card terrain, Metro Morph, modular, wargaming terrain. The industrial motif shown in this preview looks great, and depending on the price I’d buy it and use it for SWL; however I would definitely buy a more “Star Wars” themed set. 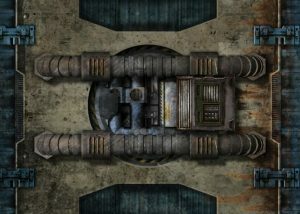 Metro Morph has been designed so that different art themes could be created and used with the existing structures to make totally different looking terrain pieces. They can even be interchanged and mixed together to create really diverse results. As such, given the chance, I have plans to extend the system into further styles and genres. The initial release will be focusing on a Sci-Fi Industrial theme, but depending on how well it is received there may be the chance of some other settings making an appearance as well.